Is Picking Up the Check the Key to Love? We all know money and relationships can make life complicated. When intertwined, the two often lead to even more complicated situations. 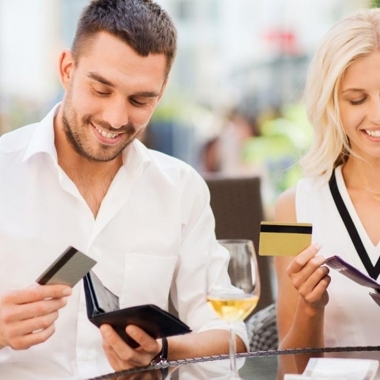 When it comes to dates, who pays for what? Does gender play a role or is that a thing of the past?